Instant Search doesn't make for a good experience on mobile, so Google is discontinuing it altogether. Google is reportedly pulling the Instant Search feature from search results, says a new report on the Internet. It seems the company is going to stop showing search results as you type, since it makes little sense on mobile. And mobile is where most Google searches are happening these days. We launched Google Instant back in 2010 with the goal to provide users with the information they need as quickly as possible, even as they typed their searches on desktop devices. Since then, many more of our searches happen on mobile, with very different input and interaction and screen constraints. With this in mind, we have decided to remove Google Instant, so we can focus on ways to make Search even faster and more fluid on all devices. 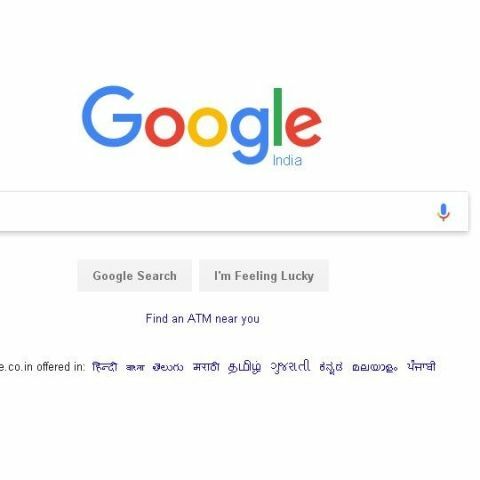 As mentioned by the spokesperson, Instant Search was launched by Google in 2010, under the leadership of ex-Yahoo CEO, Marissa Mayer. The feature worked well on desktops, although many users complained there as well. Things were quite counter-intuitive on mobile phones though, where one has to type using on-screen keyboards. As a result, most simply turn the feature off on their phones, and Google seems to have noticed the same. Google’s recent endeavours around Search and indeed, most of the company’s recent efforts, have been directed at AI programming. The company has been bullish on the use of AI for various purposes. Google recently announced that a machine learning system that would flag bad apples on the Play Store, while it’s also using AI to manage extremist content on platforms like YouTube. Which search engine is best \"Google\" or \"Bing\"?